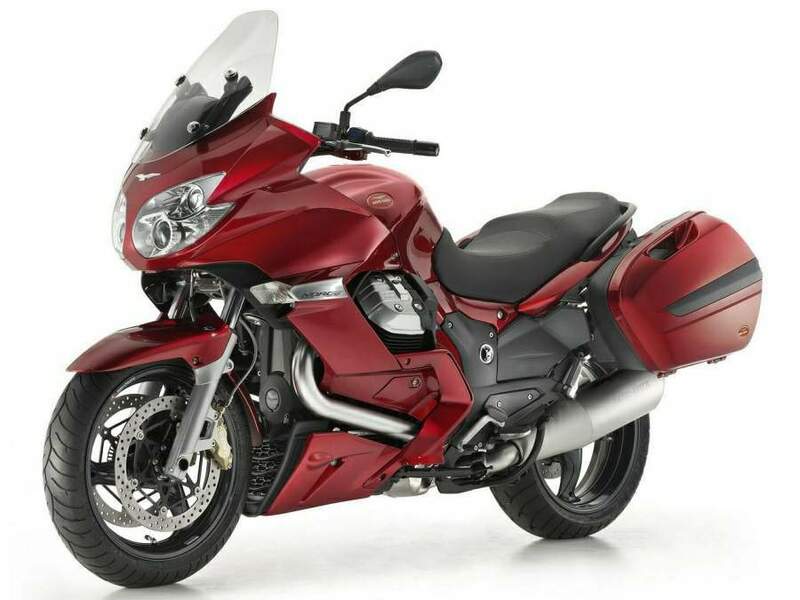 The 2016 Moto Guzzi Norge 1200GT 8V is built to satisfy driving pleasure without reducing the ever needed riding comfort defined by a fast and exciting ride just like a street bike and safe similar to a touring bike. New additions make it a perfect, faster and comfortable choice for enthusiasts. 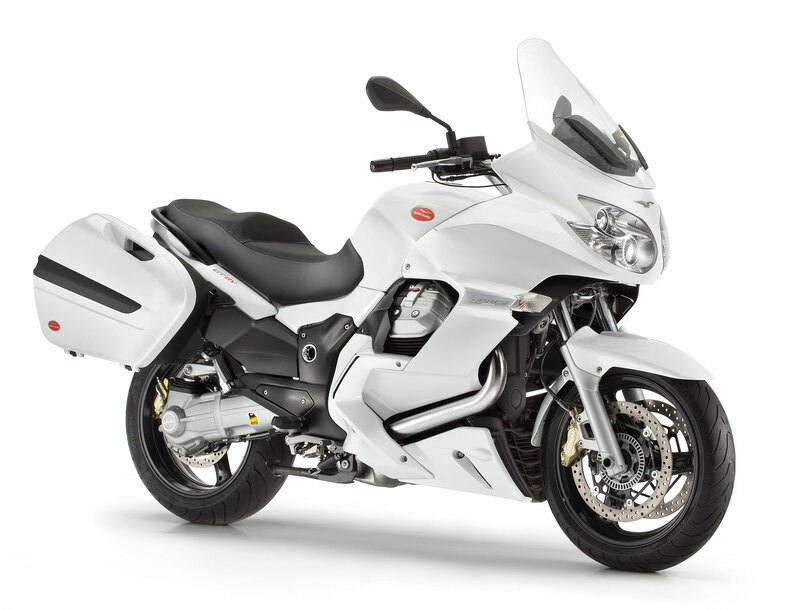 The 2016 Moto Guzzi Norge 1200GT 8V is designed with classic finishes to optimize its stylish look and performance. 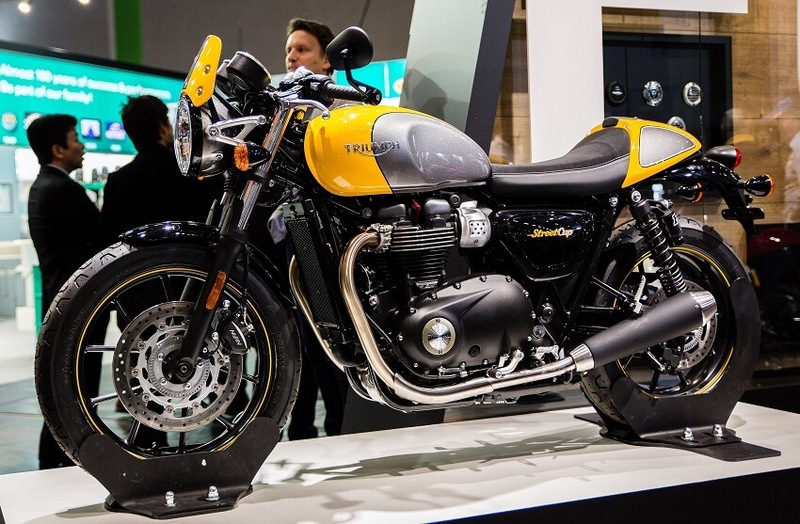 The bike uses the headlight from the previous model. Additional features include the side dual layer hug, satin-finish metal serial plate, side panels holding the fuel tank, electrically controlled windscreen. 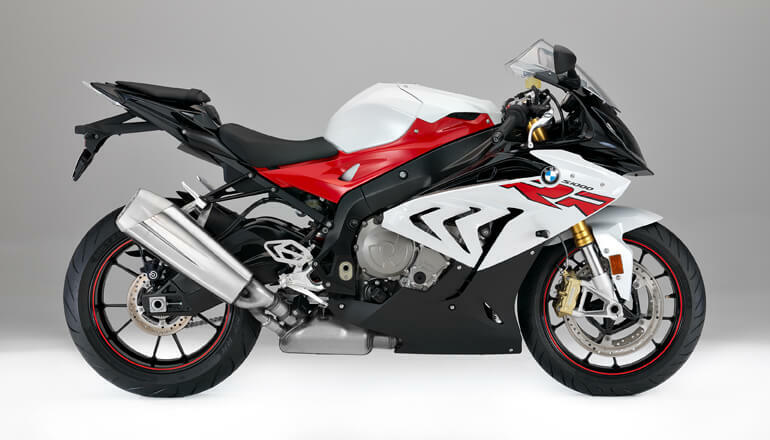 The bike has been equipped with a highly functional instrument panel that includes an onboard computer and a satellite navigator system which makes it easier for the rider to monitor the ride. The saddle is 810mm high with a well padded and wider seat for a comfortable ride. 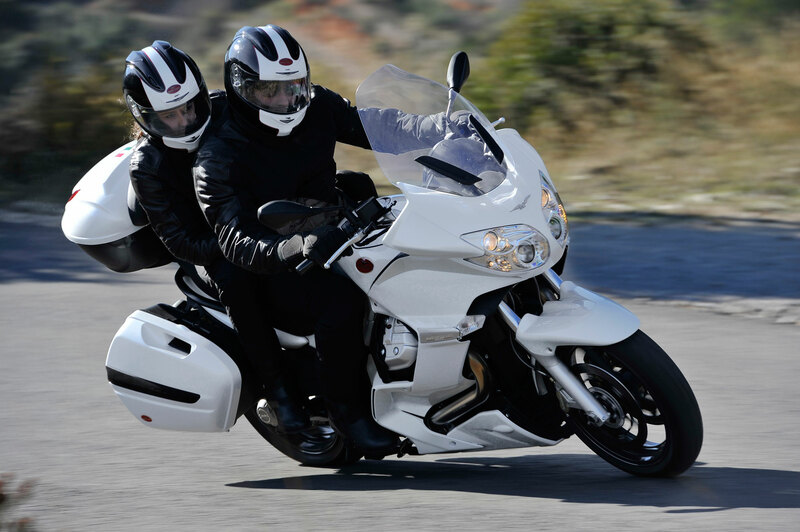 The handlebar is lower and slightly retraced to enhance control at higher speeds. 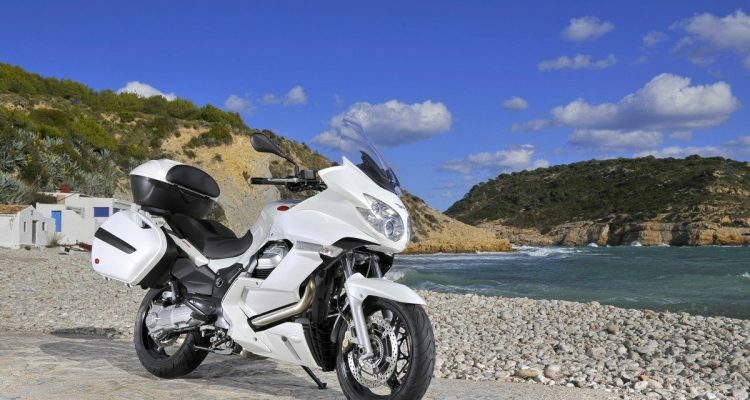 It is equipped with a practical 12V external power socket, heated hand grips, passenger grab handles, newly redesigned side panniers and new side and central stands. 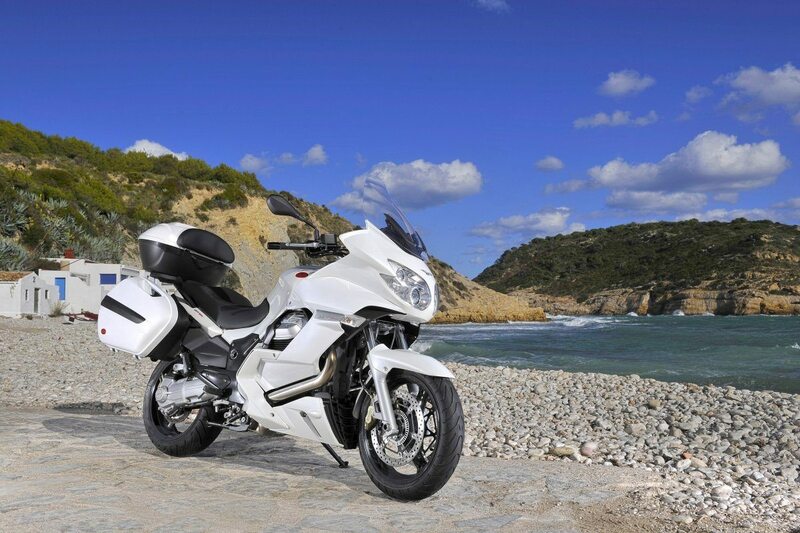 These features add to the beauty of the bike. 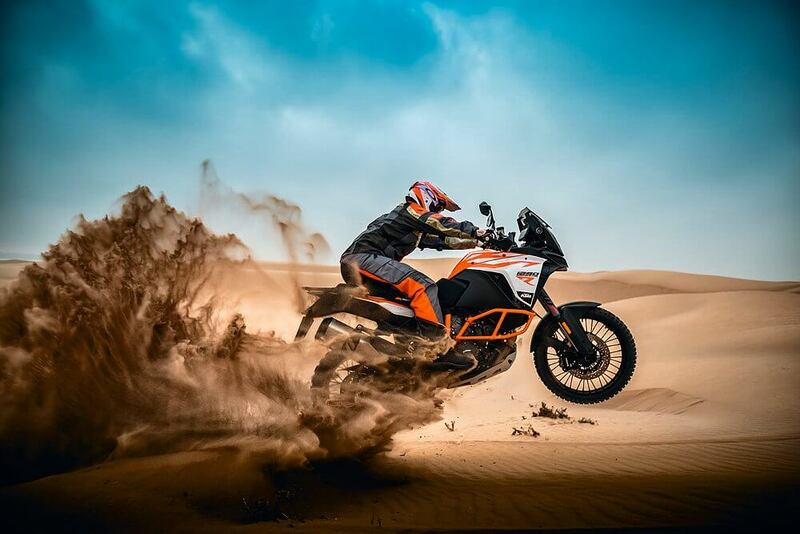 The bike has an increased road performance thanks to a new set of revamped suspension system setting. The traditional spring set on the shock absorber and the forks have been replaced to achieve an optimized the hydraulic response of the suspension units. The front forks are built with 45mm legs with adjustable spring preloading unit and with the rear suspension designed with a progressive articulation single arm. The braking system consists of 320mm discs with 4 horizontally opposed piston front brake system and a rear 282mm disc with floating caliper with dual parallel pistons. 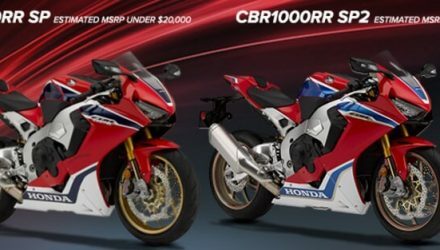 The Bike Is priced at $16290 and is avaliable in the market.